Jack Randall is an agent with the F.B.I. 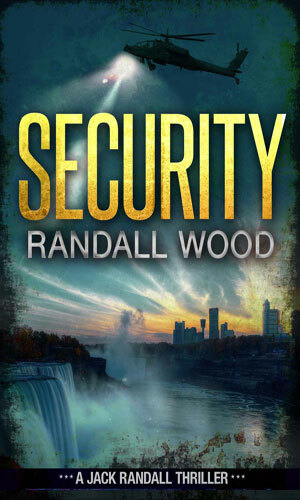 As an agent (or Special Agent as they prefer to be called), Randall could spend his work day hunting kidnappers or bank robbers or truck rustlers and from his record he has done his share of that. Indeed, the first recorded adventure is something along the lines of what one might think of when talking about the Bureau - searching for a killer across state borders. 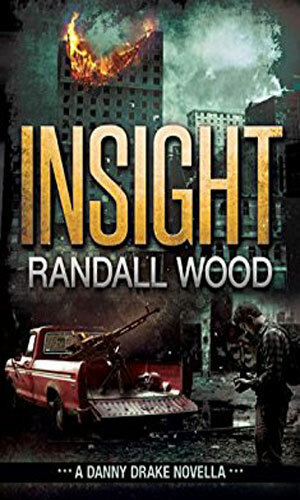 What makes Randall a "special" agent with regards to a collection of espionage operatives is the other matters he gets pulled into, items which contain elements of terrorism and international skulduggery and puts him and his team of interesting fellow agents into harm's way over and over. Growing up, it was always assumed by Randall's family that he would head to college, get a degree, and then go to work for the company his father had built, eventually taking it over. To a degree, that happened but not in a straight line for Randall had his own ideas about his direction and it pointed to the military. More specifically because Randall loved a challenge, it moved beyond normal Special Forces, as rugged as those are, and into the Delta Force to become one of the best. He proudly served for several years until his father's stroke caused Randall to resign his commission and take his expected place running his father's business. 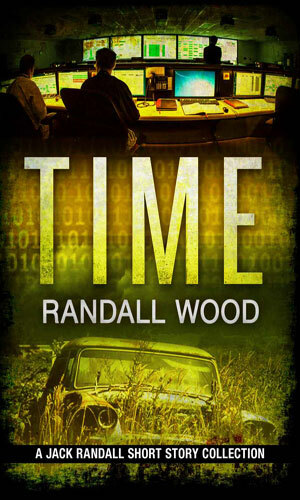 When after a few years his father passed away, Randall decided he had honored his father enough and stepped down from the chairmanship to let other more qualified people run the highly successful corporation while he went into a field that had been calling for some time - the F.B.I. 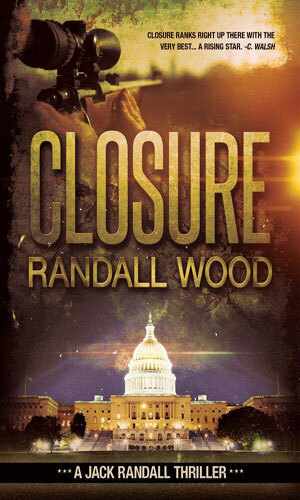 Randall's big case that "made" his reputation in the Bureau was a series of Russian Mafia killings in New York. A year and half of dogged study and undercover work had finally paid off with multiple arrests and convictions. This success was also a problem for it made a celebrity out of a man who preferred to work behind the scenes. He became "known" and his undercover days were over. This did not upset his wife, Debra, a school teacher who had been less than thrilled with her husband's decision to not remain with his father's, now his, company but to become an agent. The time spent undercover had made it worse. Now that that phase was done, she had hoped he would settle into a calmer, safer routine. That was not to be. 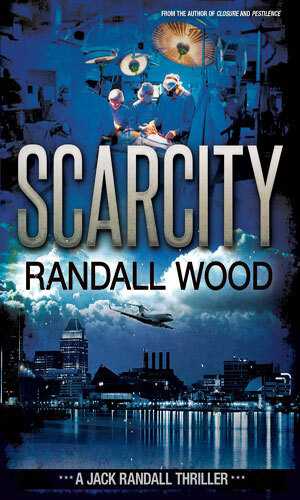 Aiding Randall in his missions are a small team of individuals just as interesting as Randall but each quite unique. Taking top spot among the group is the beautiful but feisty Sydney Lewis. Lewis was a paramedic for six years before moving into the FBI where she became a crime scene investigator and over the past three years had proven herself to be exceptional at it. Her relationship with Randall had once, during college, been quite a bit more than friendly but after a year together, they each went their own way. Now years later they were back together, no longer lovers but still close (too close for Randall's wife's liking). Other members of the team are Eric, a computer and tech whiz and Larry, an investigator with special talents. Add in Lenny and Dr. Dayo and you have a very powerful team tasked with taking on some very powerful bad guys. The shooting of a lawyer in a Florida suburb will be the start of a nationwide manhunt for the killer. Jack Randall will be pulled into the chase, not by his superiors but by the killer. An American Embassy in Africa is bombed and the country wants the terrorist leader brought to justice. Jack Randall is in the doghouse with his bosses but this case can get him out of it if it does not get him killed first because the chase will put him into the world of stolen medications and biological warfare. 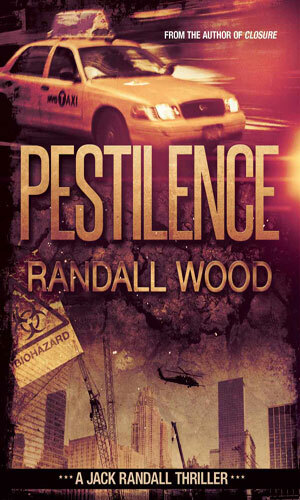 As he starts in his new assignment with Homeland Security, agent Jack Randall is thrown into the disturbing world of black market organ trading, huge money to some and desperate hope to others. The tunnel beneath the city of Niagara Falls is the largest one yet built. It will bring needed water to the power plant which provides energy for much of the northeast. Jack Randall is sent to check out its security. Al Qaeda operatives are sent for a quite different goal. 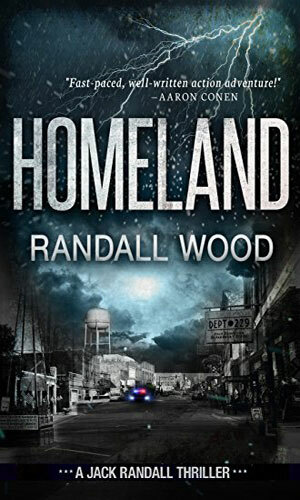 With a hurricane chasing them, Jack Randall and his partner Sydney want to get back to DC to continue on their current case but a short cut through a small Florida community coincides with a similar trip by some heavily armed drug smugglers. Danny Drake is a young, hungry reporter with a chance to follow a veteran photographer to war-torn Syria. He did not take long to think about it before jumping at the chance. He should have thought longer. Sometimes with all the series I want to report on I force myself to leave a series without reading all the books. This is one I tried to do that. And kinda failed. It kept drawing me back. The series is definitely about Jack Randall but it is also not just about him. Good supporting casts are very desirable. This series has it.